This study was prompted in response to a specific sphere-wide response from those in the $NEO subreddit and their other community channels that claimed that the original criticisms leveled against the protocol were done from a place of ignorance. This obviously elicited an extremely negative response from the community, and for good reasons. The premise of the article suggested that $NEO was a project that would not and could not bring its stated goals to fruition at any point and that the underlying technology was faulty in nature. Unfortunately, the article, which was posted in somewhat of a haste, admittedly, did not contain the full breadth of research that was conducted on $NEO. Instead, it was merely a copy/pasted version of the messages that were sent on a Telegram (messaging app) channel. Thus, this article is meant to be the full, in-depth research version of the above referenced piece. In this piece, we will cover every aspect of $NEO’s core existence from its creators to the developers that are responsible for the design of the protocol on down to the fundamental code underpinning $NEO (coming in part 2) in order to show, unequivocally, that $NEO is a project that falls well short of its promises and its leadership more than likely does not possess the competency or the skillset necessary to ensure that this product is a success on any commercial level. As many know, the company, $NEO, was originally branded as Antshares. However, even this fundamental fact is something that deserves a bit more scrutiny. Similar claims were also reiterated at the time of $NEO’s ‘rebranding’ to suggest that Antshares had been a long running and functional project that was in existence for years before the idea of Antshares was ever incepted. To set the record clear though, Antshares was a project that was incepted only a few short months before the rebrand to $NEO. Specifically, the statement, “The team started the project two years ago”, rings false and there are no verified results to prove that the project was active in any meaningful way at that point in time. 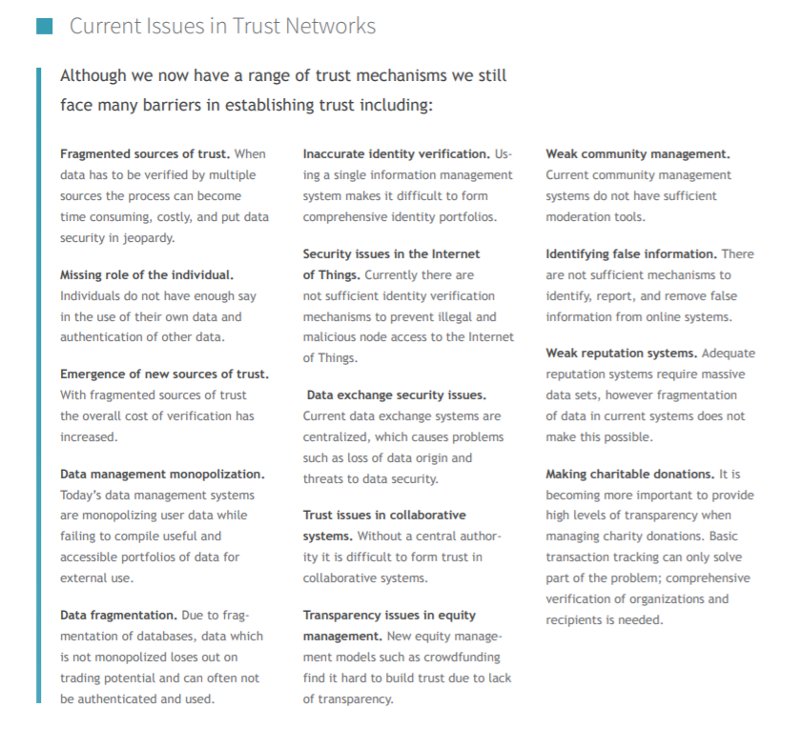 This is even iterated on $NEO’s website as well, where they state that, “NEO was formally established in 2014 and has been open sourced on GitHub since June 2015.”  Yet, this seems to contradict the fact that Antshares actually did not launch its testnet until November 2015 , a fact that was revealed by a YouTube video that their project posted. Given the fact blatant falsehoods are advertised by the project’s leader and their website as well, it stands to reason that the casual investor should, at the very least, be skeptical from this fact alone. 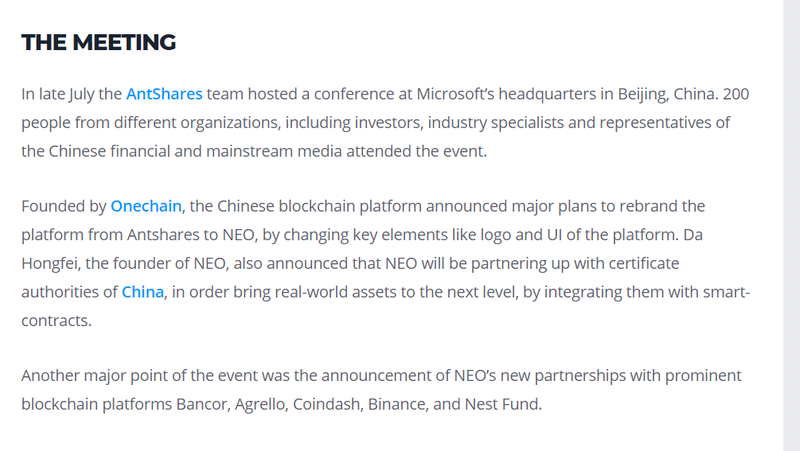 Also, the claim that Antshares (effectively $NEO) had ever partnered with Microsoft (which is something that the team perpetuated through their own ANN thread)  is patently false. This same claim was also reiterated numerous times by the $NEO project through their own platforms in the latter months of 2017 and in early 2018. However, talks of Microsoft have died down substantially after additional scrutiny on the relationship was given in the early months of 2018, specifically January and February. These transgressions by the team will be explored in much greater depth later in the paper. But now, in order to avoid digressing too much, it is imperative that the background of Antshares be investigated thoroughly in order to get a better idea of the project that is now known as $NEO. However, the first ‘official’ ANN thread for the Antshares ICO will be covered before diving into this Pre-ANN thread. In the ANN thread, the team asserts that, “Antshares is a decentralized and distributed ledger protocol that digitalizes real-world assets into digital ones, enabling registration, depository, transfer, trading, clearing and settlement via a peer-to-peer network. This statement is virtually similar to what is listed on the NEO website now, which is a positive thing because it shows that at least the branding and value offering of the project has remained the same. This is yet another curious piece of information that often goes unstated in the community. When Antshares originally released their ANN thread to the public, they notified them of their ‘unique’ ICO structure. The design and structure of this project was posted in a link in the original thread. However, it has since been taken down and is now unavailable, even via archives. Fortunately, the same information can still be found via a YouTube video that was posted by the team that has not yet been taken down . Calculations reveal that the average price of Bitcoin during the month of October in 2015 was $262. 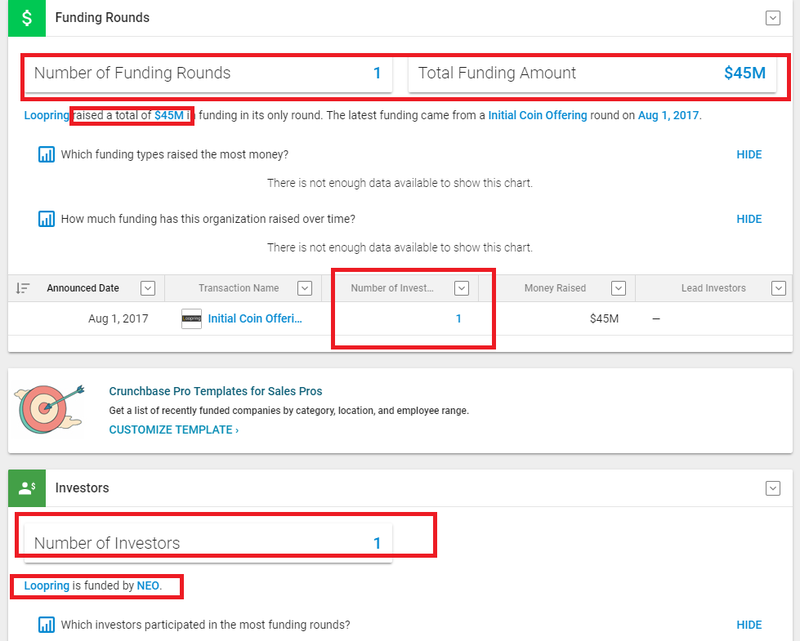 Thus, it can be estimated that Antshares/$NEO raised about $550,200 in this initial ICO. At this point, the contents of the ‘Pre-ANN’ thread that was posted on Bitcointalk by the Antshares team on July 7th, 2016, and alluded to earlier in the paper are now relevant to the overall conversation. In the Pre-ANN thread, the team confirms the contents of the video cited above by stating that Antshares is holding its second ICO in early August of 2016. Research into archived news stories shows that 6,119.53 bitcoins were raised for the second half of the ICO. The team was able to harvest approximately $3.7–4 million from the second ICO sale. 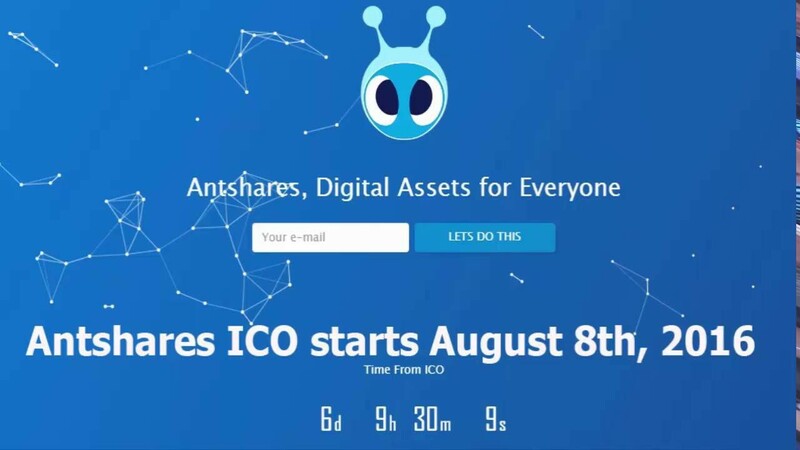 In addition, the article which revealed the total funding for second ICO for Antshares also divulged that approximately $4.5 million was raised in total between both crowdsales by the Antshares team in order to manifest ‘Onchain’. Thus, $NEO is effectively the owners of Onchain. As a side note, the video referenced in the above section also reiterates the unverified claim that Antshares formulated a partnership with Microsoft in 2015/2016. The third, and possibly most notable ICO for Antshares came after the rebrand to $NEO. This ICO, which was launched approximately a year after the first two ICOs, took place between August 8th, 2017 and September 9th, 2017. The total amount of money that was raised in this ICO was $28 million (USD). Perhaps what is most notable is that there was no reason given to the general public for the initiation of yet another ICO, a year after the conclusion of a two-part fundraise. The $NEO team claims that they were able to successfully refund all individuals for the first two ICOs, but there is no verifiable forensic proof (i.e., blockchain data to corroborate this), apart from the public announcement(s) that they made regarding the issue. Thus, this must be classified as another unverified claim. Much of the other information on the Antshares’ ANN thread is related directly to the technological promises of the project. This is something that will be discussed much further in depth later in this dissection. The most important name on this list, above all of the rest, is Da Hongfei, for obvious reasons. Therefore, this paper will seek to dig through his history first before dissecting the background/origins of any of the other members on the team. Since the rebrand of Antshares to $NEO, there have been a number of different ICOs that have been launched on the platform. Among its board members is Da Hongfei, CEO of $NEO. Johnston Chen (COO)- Chief Information Officer at 3NOD, Product Expert in Finance Industry. $57 million — Etheruem iteration and its $NEO iteration was worth approximately $500 million at its peak valuation. At this valuation, there was $9 million (USD) in traded volume (average) in a 24 hour time span for the $NEO iteration of Loopring. However, at this point, the $NEO iteration of Loopring has 24-hour traded volume (average) of $45k, which is exponentially lower than what it was valued at before. Below is a chart of the price action for the $NEO iteration of Loopring. Due to the conspicuous absence of price data for the $NEO iteration of Loopring, the total valuation for the project at its height was calculated by taking the total circulating supply (139 million coins) and multiplying it by the price during that time period, which was $3.32, in order to arrive at approximately $460 million. For the Ethereum iteration of Loopring, its peak valuation was at $1.3 billion on January 9th, 2018. On that day, it had a traded volume of over $170 million. On that day, it was trading at a peak price of $2.09. Currently, at the time of writing, the price of the Ethereum iteration of Loopring is $0.10 (USD) and its total market capitalization has fallen to $57.8 million with a 24 hour traded volume of $2 million. There is hardly any information currently available on the token distribution mechanism for Loopring. One lead was found from a community post by a user on Reddit that revealed they had seen documentation that showed that the team possessed 60% of the tokens. This assertion was not questioned by the other members of the community. However, the link that was provided that allegedly contained this information is now no longer valid/404’d, making the information difficult to verify. Considering the fact that $NEO is the sole owner of any distributed tokens from a $45 million investment into the project and the potential that 60% of the tokens were kept by the team themselves, it is possible that the vast majority of all tokens were owned by $NEO in some manner or the other members of Loopring (which contains $NEO) at some point. So, in many ways, the idea is similar to that of Loopring that was just covered above. However, the primary difference is that it alleges to incorporate the use of ‘AI’ (Artificial Intelligence) in its process. According to ICO data aggregated by the website, ‘ICODrops’, Deepbrain Chain raised $11.75 million via its token sale, which took place in late 2017 and ended officially on December 15th, 2017. There is little outside financial information that is known about the project and there aren’t a plethora of details on the project itself either. For some reason, it has been reported through numerous different outlets by several different credible sources that NEO Council (subsidiary of $NEO) was one of the direct investors into Deepbrain Chain. However, any and all links verifying this information have been obfuscated tremendously. The question was met with several affirmations and even a link confirming such. However, the link has since been 404’d. 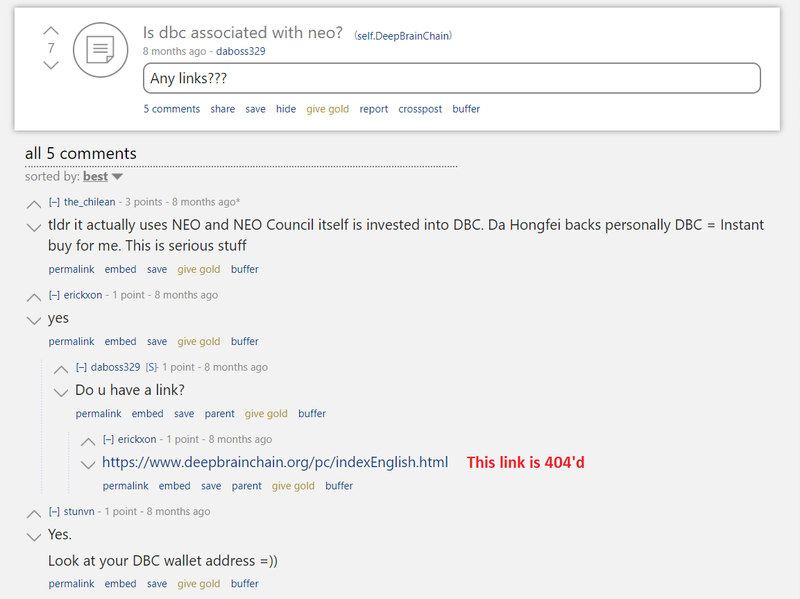 However, there is one lead that gives credence to the idea that NEO Council was involved with the funding of Deepbrain Chain. However, this is not definitive and in lieu of a verified source to unequivocally state such, the assertion cannot be made in this publication. 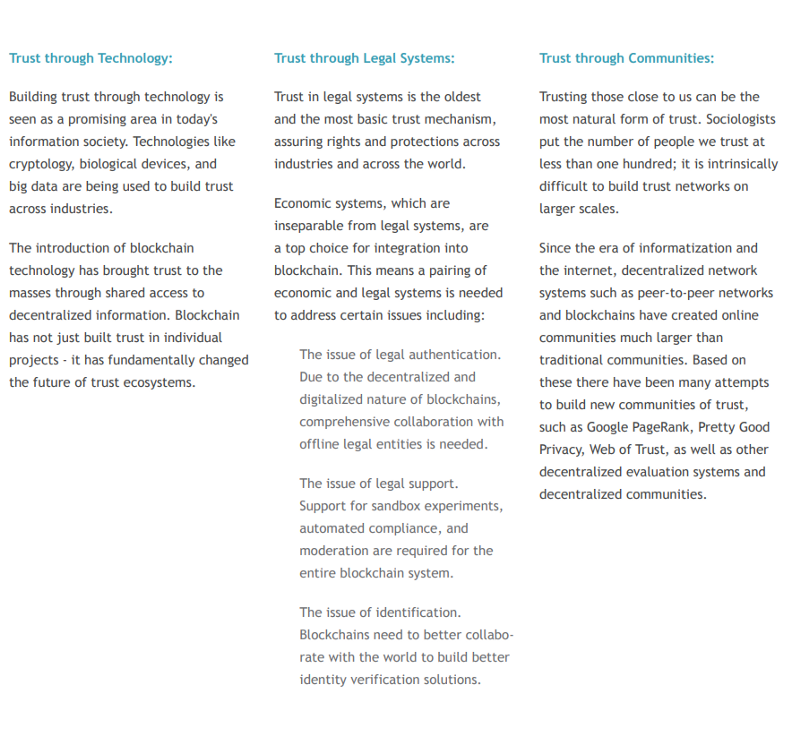 On the DeepBrain Chain’s website, underneath a section titled, ‘Partnership in Blockchain Technology’, NEO Council is listed, which is a subsidiary of the $NEO team. Perhaps the most cogent response to the practicality of Deepbrain Chain’s value offering in their press releases and materials is that the idea, in a practical sense, more than likely would not work in its current iteration. The skepticism among some experts in the field of artificial intelligence comes from the fact that the requirements of artificial intelligence, specifically the parallelism aspect of neural networks (which must be created in order to facilitate such an idea). Out of all projects launched on the $NEO network that will be covered in this analytical research piece, this one was perhaps mired in the most controversy. 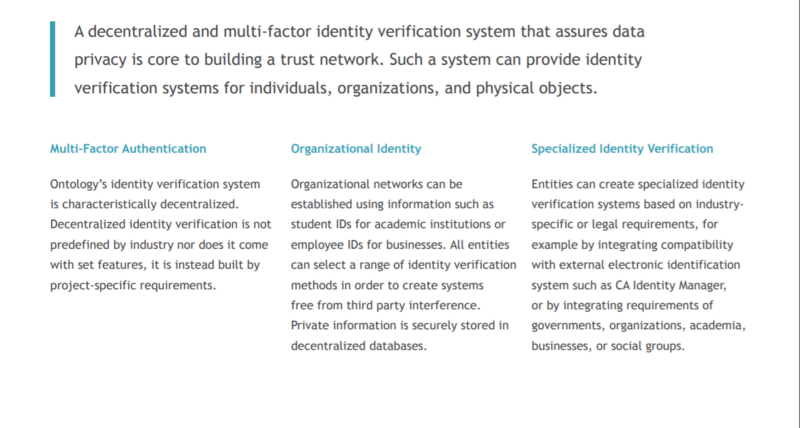 According to its website, ‘TheKey’ is, “A decentralized ecosystem of an identity verification tool using national big-data and blockchain.”  The statement reads as though it were translated directly through a translation service because the sentence is not intelligible in the way that it is presented on the site. On the website, NEOCouncil is listed as a ‘strategic partner’. And on ‘CoinGecko’, both Onchain and NEOCouncil are listed as investors in TheKey as well as ‘Ant Financial’. During the ICO crowdsale, ‘TheKey’ raised $22 million dollars by January 15th, 2018. The amount of money that was raised via private investments is currently unknown at the time of writing. Also, at the time of writing, there is a negative return on the ICO investment of -2.45%. There is a wealth of evidence to corroborate the author’s writings as well. This is troubling when considering that the ICO appears to not only have compromised the $NEO blockchain, rendering its thesis of scalability void in this instance, but it also signals a major failure on behalf of the $NEO team since this is a project that they were intertwined with from the beginning. 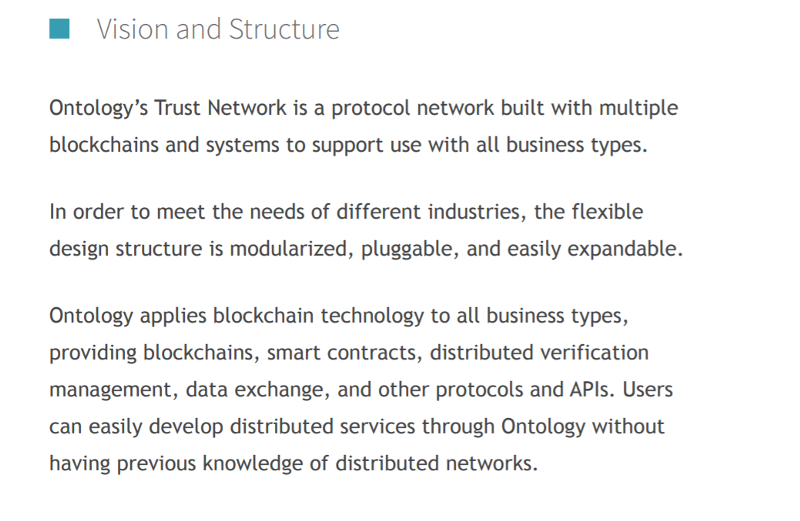 One of the more prominent projects to ever launch on the $NEO blockchain is Ontology. There was a substantial amount of hype that surrounded the project before, during and following its launch. However, in the midst of that hype were speculations that the $NEO team itself had actually abandoned the $NEO project in favor of development on $ONT (Ontology). While there are no obvious, external announcements that suggest that such an event transpired, there are a few crucial clues that show that $NEO’s involvement in the project extends considerably further than what many originally thought. In addition, it is also worth reiterating that Onchain is a subsidiary of Antshares (the former iteration of $NEO). So, there is no way or reason to extricate Li Jun’s involvement with $NEO and given the fact that he is tied into both $ONT and $NEO in such an intrinsic manner, there is more than enough evidence to insist that $ONT is a $NEO project. In addition, the heavy involvement of Da Hongfei, whom is still listed as the de facto lead on the $NEO project also adds credence to the idea that $ONT is indeed a subsidiary of $NEO. 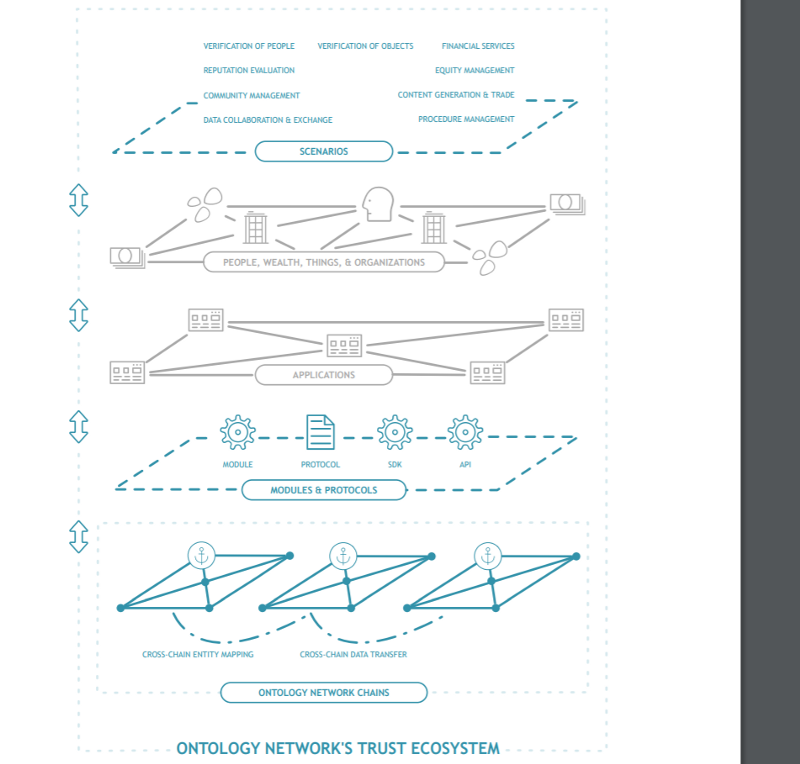 The same picture was used for both the Antshares and Ontology websites. 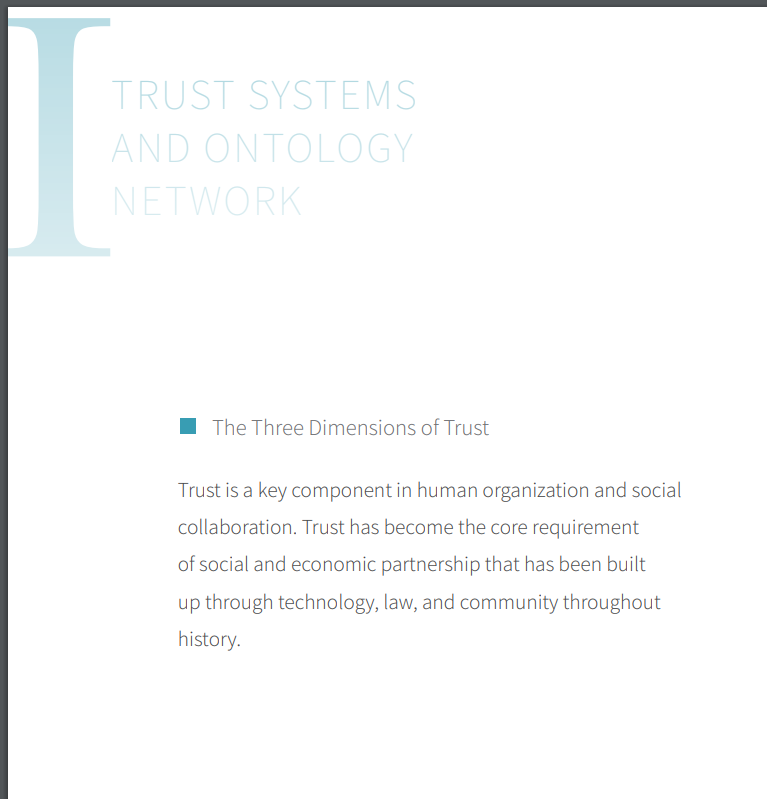 The only difference is that the picture on the Ontology website is in black and white. Using the same picture seems a bit unusual when considering that there had been 2+ years that had elapsed since the original photo of Wengtao Yang was posted on the Antshares ANN thread. For some reason, all other mentions/related posts concerning Wengtao Yang’s involvement with Antshares or $NEO have been virtually wiped from the internet as far as $NEO/Antshares controlled resources are concerned. The LinkedIn page for Wentao Yang makes absolutely no mention of his involvement with Antshares, which is strange considering the fact that he was listed as someone actively involved in business development with $NEO on the ANN thread, as mentioned previously. 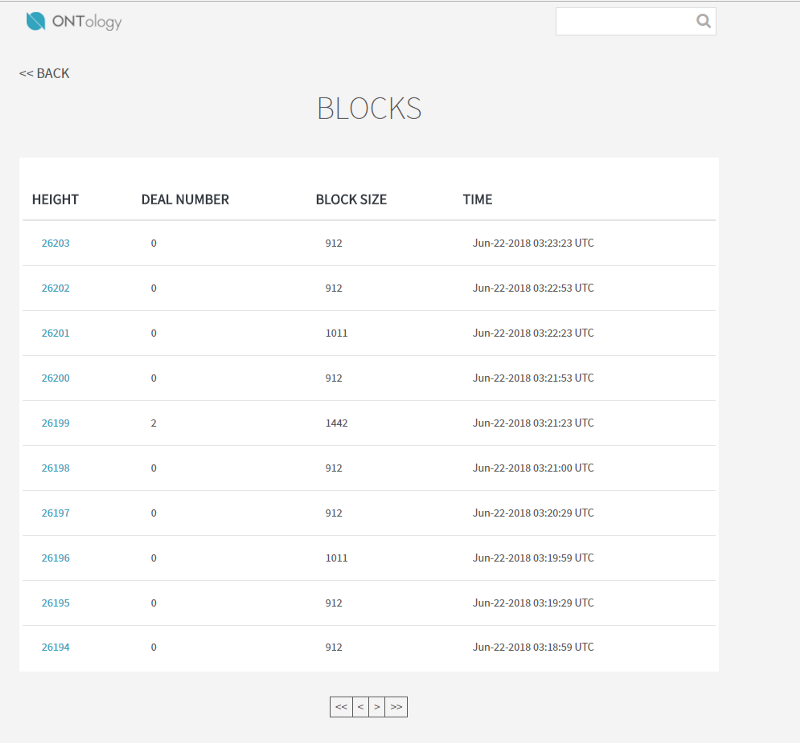 Possibly the biggest secret that Antshares/NEO has been hiding from the general public is the fact that Antshares is the entity that started Onchain and they created Onchain with the purpose of having a platform that they could manage and use to invest in other projects (i.e., the ICOs that they’ve been launching on their chain) in the space. There is no problem with this at face value. However, when considering the fact that $NEO/Antshares have effectively attempted to create an impression that the two entities are mutually distinct, this is a relationship that must be looked at in greater detail. 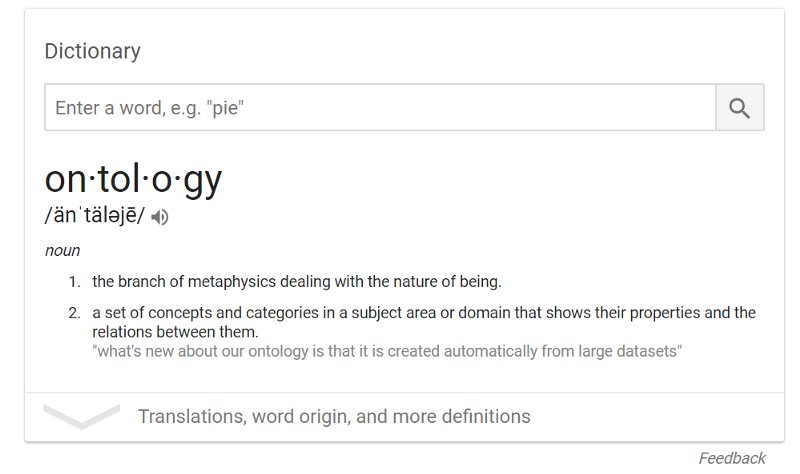 Specifically, in the case of Ontology, a platform that the $NEO team has notoriously backed, they have tried to create a semblance of separation that simply is not there. There are a few ideas that are espoused in the excerpt above that appear to run discordant to the original blockchain philosophy put forth by Satoshi Nakamoto himself. It is antithetical to the premise of blockchain technology (public blockchains, at least). 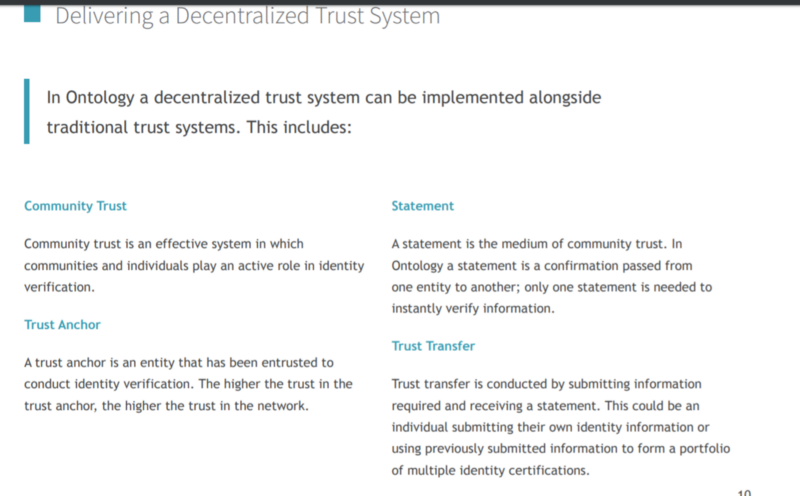 Therefore, given the premise of $ONT (the blatant introduction of trust into its structure), it cannot be decentralized. There are a few points to address here. Something that is individualized in such a way cannot, by definition, be ‘decentralized’ because, if there are specific requirements/specifications that are relative to a given project/assignment, then the project itself exists as a potential, centralized point of failure. Known as one of the co-founders of $NEO, along with Erik Zhang, is clearly the more popular of the two in Western media. While the initial partnership between the two did not convey that Da Hongfei had any larger stake in the project than Erik Zhang himself, Da Hongfei has still been depicted and portrayed as the de facto ‘head’ of the project. Overall, Da Hongfei may not be as important to understand as the organization that he works for. $NEO seems to have the habit of delegating different members of their founding team to start/manage other ventures within the Chinese blockchain environment, until they eventually receive some sort of $NEO investment/disbursement. Examples include; Hitters Xu, Li Jun, Robert Lim, among others. What’s most troubling about this practice, however, is the lack of transparency in it as well as the obfuscation of the team’s roles and responsibilities in these other protocols as well as the potential profits that they’re earning. The relationship between $NEO and NEOCouncil is something that should be shelled out in significantly greater detail, for example. Additionally, the practice of rendering a page as 404’d (unavailable/disconnected) upon the rebrand of a project or after an ICO has completed rather than archiving it is another thing that should draw the ire of investors and blockchain speculators alike. If anything, it draws suspicion and causes one to speculate about the reasons for the obfuscation/redaction of information related to $NEO involvement/investment in other projects on their own protocol. The lack of clarity around the three ICOs that were launched on the platform are also deeply troubling as well. Where the profits themselves were dispersed too is relatively unknown at this point in time. 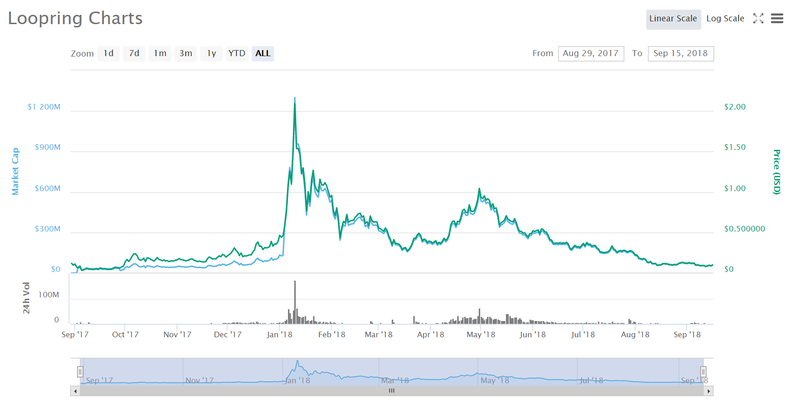 The numbers (in terms of profits) for what was raised by the Antshares team (in 2015/2016) doesn’t necessarily add up with the average value of Bitcoin during that time period. However, assuming that the author’s math is wrong or incorrect, the $4.5 million appears to have went to starting Onchain Capital, yet another firm that $NEO appears to be treating as mutually exclusive to its own blockchain venture. This, too, is yet another cause for concern. Obfuscating the relationship between $NEO and Onchain Capital has helped in perpetuating the idea that they are two separate entities when Onchain Capital should truly be treated as a subsidiary for $NEO. The web of organizations that seem to be at $NEO’s helm are concerning as well. It appears that the majority of the larger projects that have been launched upon $NEO’s chain have been sponsored largely by $NEO. When considering this in light of the fact that the ‘bookkeeping nodes’ on the chain are all controlled by $NEO (with the exception of one at this point), their involvement in blockchain appears to be self-serving at this point. Also, when considering how self-serving the $NEO team’s actions appear to be, it bears reminding that they still self-describe themselves as a ‘non-profit’. Therefore, it is even more important for the team to be transparent about its conflicts of interests and projects that it is invested in as well as the projects that its team members are invested in. In addition, the project should strive to push their project leads/executives/engineers to do the same. Anyone invested in any other blockchain project in the space should absolutely be transparent about their involvement in it in order to give investors all of the information necessary to make an informed decision about the information they are receiving as well as the investment that they are about to place money into. Perhaps what is most troubling is the issue of $NEO making demonstrably false claims about partnerships as well as their date of inception. To state their official year of inception as being in 2014 is dishonest because there is absolutely no evidence to corroborate this idea. In addition, the idea that $NEO is or has been partnered with Microsoft is yet another gross overstatement or absolute falsehood. When considering fairly astronomical lies such as this, the relaunch of another ICO, the obfuscation of team member roles in other projects, the centralization of the chain as well as the manipulation of information flow into the community, it becomes hard to think of $NEO as a legitimate project. Please note that this report, as well as the second portion of this report, is meant to just give you an overview of the project. Covering all relevant aspects of the $NEO project might prove to be a prohibitively inefficient use of time when considering the various facets of such a task. a) Give enough leads for those that would like to look into other facets of this project. b) Inform those of some of the more obfuscated facts/relationships that $NEO has with others. Kitano, H., & Hendler, J. (1994). Massively parallel artificial intelligence. Menlo Park: AAAI Press.